The Remarkable Trees of St Albans Revisited - now in stock! 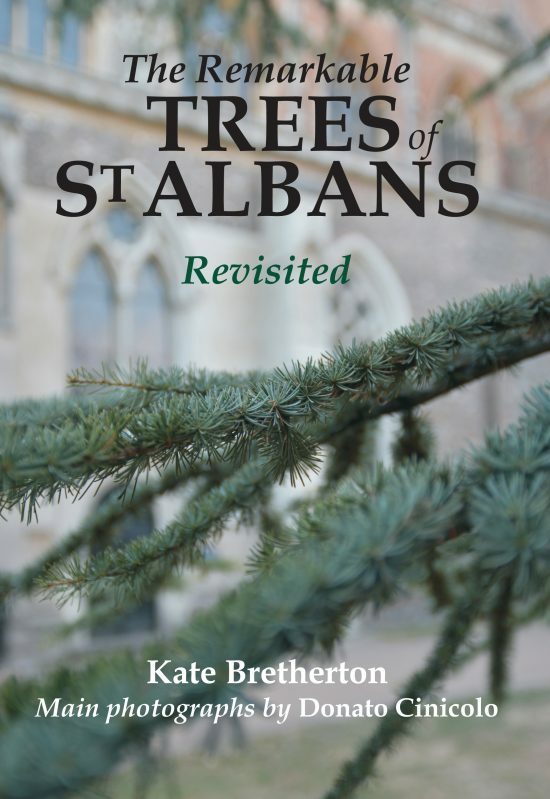 Before Kate wrote the Hello Trees series, she had a sell out success with "The Remarkable Trees of St Albans". At the request of many, Kate has revised, updated and added to the original book. With beautiful photos by Donato Cinicolo, the book is a perfect gift for any resident of St Albans and the surrounding area. Welcome to Hello Trees – a series of little books for little explorers all about trees in the UK. Aimed at 4-7 year old children and their grown up adventuring companions – be they parents, grandparents, older siblings or relatives, teachers, play leaders, Rainbow/Beaver leaders or conservation volunteers – these books have been created by experts both in British trees and education, making them a perfect addition to any outdoor learning. 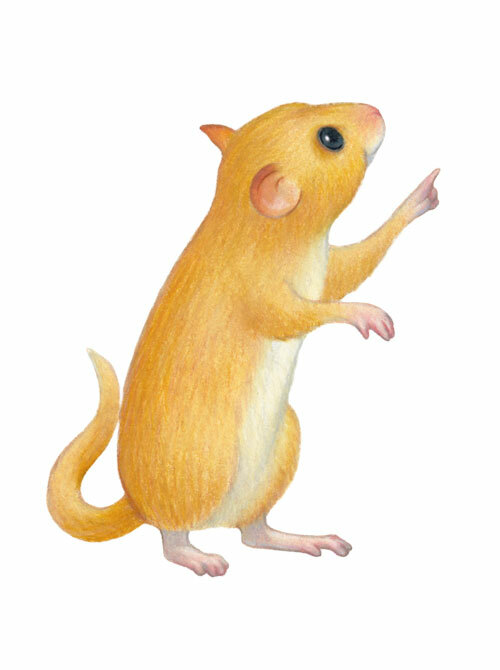 Every book features the our little Dormouse who guides you through the seasons with things to spot, feel and find on every page, accompanied by beautiful, botanically accurate photographs and illustrations – with all text in an ‘easy to read’ font for new independent readers. 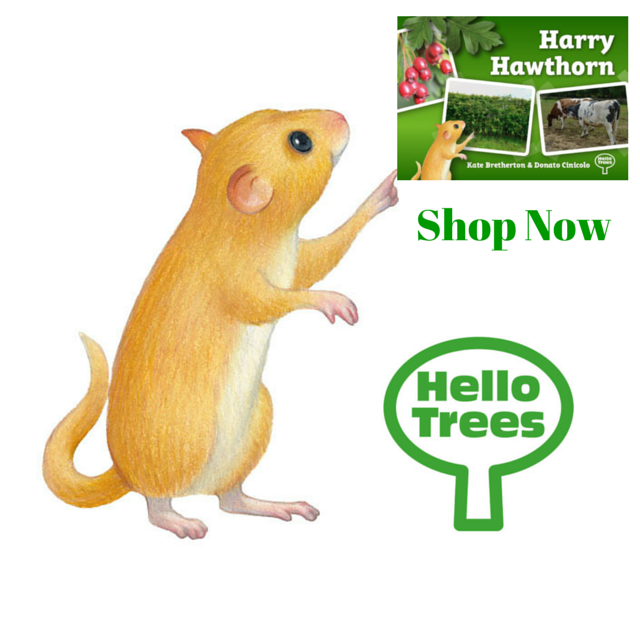 The books are designed to be used at any time of year and help explain the changes that our native trees go through as the months progress – so you can find out why your car gets sticky if you park under a lime tree, what happens when birds eat holly berries and which leaves are bigger, or smaller, than your hand. Already in use in classrooms across the country, in the backpacks of grandparents and parents and the sticky hands of little explorers wearing wellies, Hello Trees books making outdoor discovery a walk in the park!